Divine Touches of Master: Happy Birthday! Though Birthdays may not hold any major celebration for you since every day is a celebration for you. But, for us your Birthday will always hold great significance and a reason to celebrate because with this day you were gifted to us. With this day, you entered a realm of the physical, the only dimension where finite humans with limitations can be connected to with the limitations of the five senses, for the only reason that we rise above these and reach the infinite. You who give everyone the very best of life deserve the best gift from all of us, your children. You who need nothing, what can we offer you as gifts? We offer you today our earnest desire to transcend human limitations. We offer you today our commitments to become better human beings. We offer you today to follow whole-heartedly what you teach us. 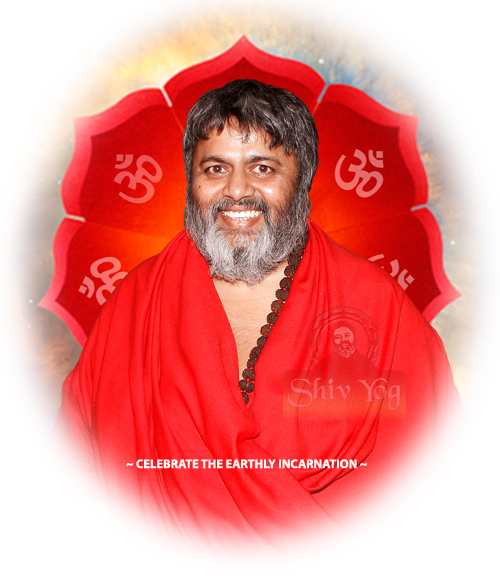 We offer you today the commitment of self-transformation through the sadhna and practices that you shared with us. For we know that working on our own selves with pure intentions and merging with you and light is the best gift we can give to ourselves, to humanity and to You. You deserve the best, and we give you the best.... the best that you brought out in us. We give ourselves back to you.